Consumer lifestyle magazine Esquire selected Ruffians barbers to provide on-site stylists at a four day pop up members club that had the aim of bringing the glossy magazine to life. Ruffians sent eight of their creative team to the “Esquire Townhouse” event, from across all four London stores, to cut and style guests that included Cillian Murphy, James Norton, Russell Brand, Christoph Waltz and Patrick Grant. Guests of the member’s club were also treated to a bit of barbering attention. 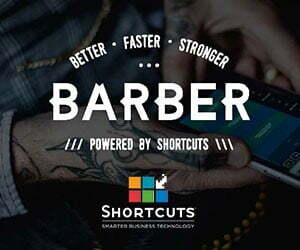 “It’s rewarding to see our work in the barber shop being recognised within the consumer press. 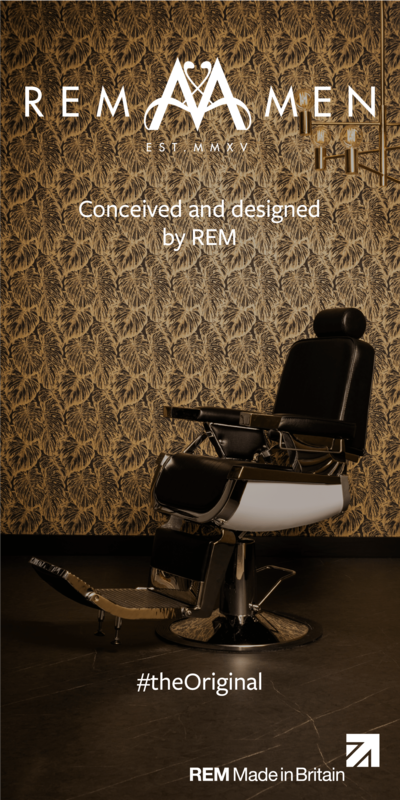 Britain is at the forefront of men’s hairdressing and barbering worldwide, we’re setting the trends through our passion and vision here in London. 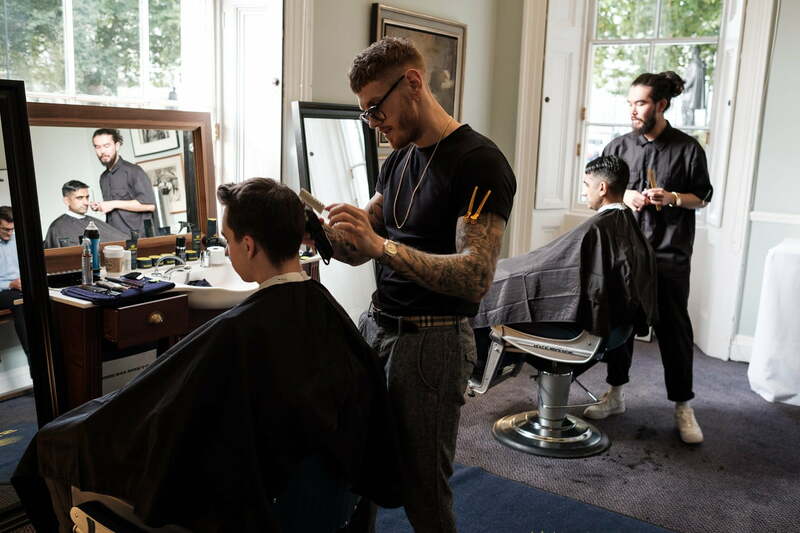 A-list events like the Esquire Townhouse are a fantastic platform to show how men’s hairdressing continues to evolve and improve, and we’re proud to be ambassadors for the men’s hairdressing community,” said Andrew Cannon, co-founder of Ruffians.